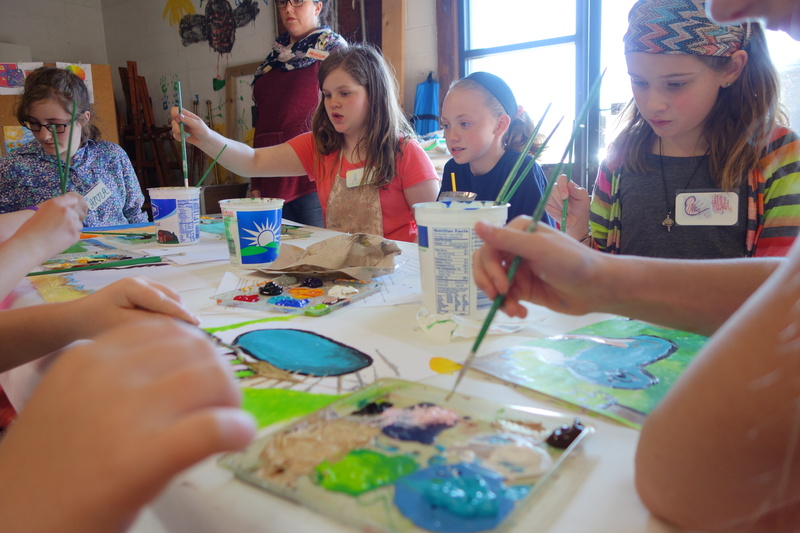 Headwaters Art Camp is a week-long camp for ages 9-18. Participants will be divided into two groups based on age. The theme for this years camp is Dragons and Dragonflies. Participants will spend the week working with one or two artists each day, giving them a week filled with in-depth art experience. Students will get an opportunity to learn and build relationships with artist instructors and other participants. The program will conclude on Friday with a public art exhibition and 3pm reception.